Using a bizarre ‘walking’ strategy, Hadfield had trained for this face-to-face encounter with danger. He offered details at the TED Conference in Vancouver. Check the link below for his recommended training on how to overcome fear. This entry was posted in Uncategorized and tagged astronaut, blinded by fears, blinded by tears, Canada, childhood dreams, Chris Hadfield, control, danger, fear, feet, human behavior, International Space Station, making dreams a reality, NASA, overcoming fear, panic, perception, re-programming fear, reality, reminiscence, risks, Scott Parazynski, space launch, space missions, Space Shuttle, spacewalk, spider webs, TED Conference Vancouver, TED talks, training for spacewalks, walking, walking in space. Bookmark the permalink. 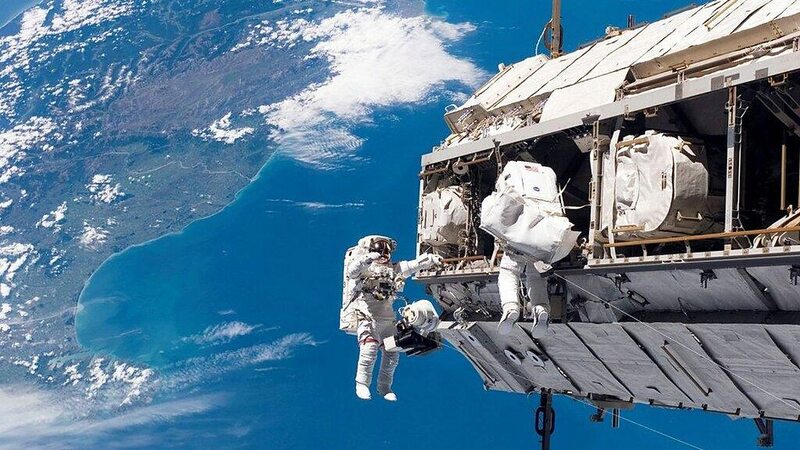 ← What Was the First Spacewalk Really Like?